WilliamsRDM toll-free at 1-888-616-7976 from 8 a.m. to 5 p.m. CST Monday through Friday or online at www.stovetopfirestop.com and click on “StoveTop FireStop Microhood Safety Notice” at the bottom of the page for more information. The recalled product is the StoveTop FireStop Microhood. 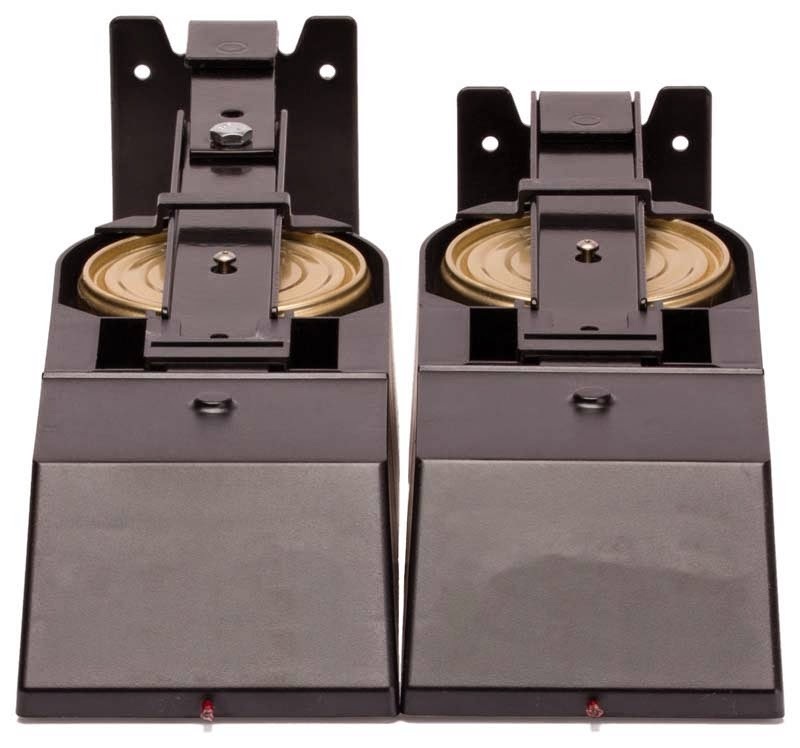 It is a flame activated, dry chemical powder, fire suppression device that mounts over a residential cooktop stove, underneath a microwave oven. The Microhood units are plastic/metal and come in black and white. They are about 14 inches long and 4 inches wide and 3 inches high. The recalled model numbers are 677-1 (black) and 677-2 (white) with a “Replace Before” date of June 2014 thru August 2019. This date is located on the bottom of each unit. Contact WilliamsRDM for a free inspection kit which includes instructions and a tool for performing an on-site inspection and repair of the units. Alternately, units can be shipped back to WilliamsRDM for a free inspection/repair. Firm is contacting consumers directly.